Simplify your library’s fine-collection process with the E•Commerce enhancement for TLC’s LS2 PAC. E•Commerce allows patrons to pay their fines safely and securely from any computer with Internet access, respecting borrowers’ privacy while improving your library’s overall collection rates. E•Commerce, designed for the Library•Solution and CARL•X integrated library systems, works with Authorize.Net, a private firm founded in 1996 that accepts all major debit and credit cards – Visa, MasterCard, American Express, Discover, and more. 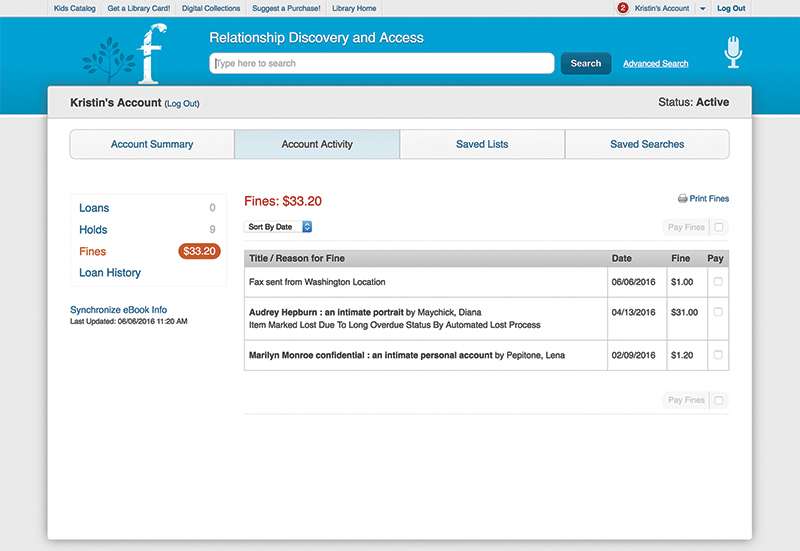 When a library patron settles a debt via E•Commerce, Authorize.Net emails a payment receipt and clears any blocks or restrictions that may have been placed on his or her library account. Authorize.Net safeguards user accounts in a secure data center, so libraries that utilize E•Commerce are not responsible for storing patrons’ sensitive financial information. 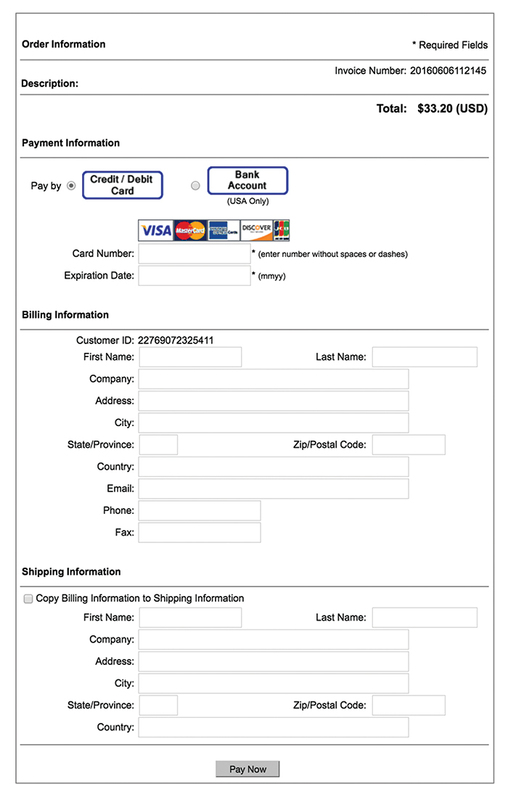 Any payments received through E•Commerce are automatically deposited into a library’s bank account, typically within two business days.